The IoT Tech Expo Global is taking place in London on 25-26 April, and we will be there. 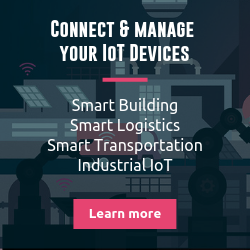 You will have a chance to meet the Kuzzle team, and ask all the burning questions, see product presentations and demos and discuss the path IoT is taking right now. Jacques and Jérôme will present our next generation IoT backend platform and our most recent Smart Logistics and Building business use cases with Bouygues and SNCF. If you can't make it then, please contact us to schedule a session to discuss your IoT challenges: schedule a session. Come meet the team to understand how Kuzzle enables better and faster IoT development of smart asset tracking projects. With a few clicks, teams can access information on resources (tools, equipment, materials, people). In particular, they can geotrack their equipment wherever it is located, access an inventory of all assets, measure their utilization rate, control the proper delivery of equipment, etc. 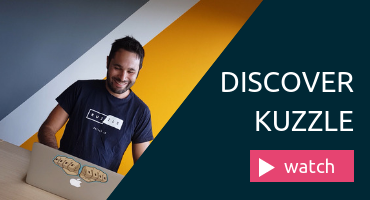 Kuzzle IoT is an open-source on-premise and multicloud backend which accelerates the development of your IoT applications. The platform natively supports a wide range of advanced functionalities to help bring innovative IoT applications to life in just weeks. 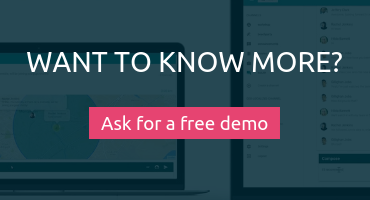 We provides ready-to-use advanced features for IoT including real-time, geotracking, geofencing, security, user and device security. Reduce your time-to-market and focus on what matters most in your IoT apps: the digital customer experience.